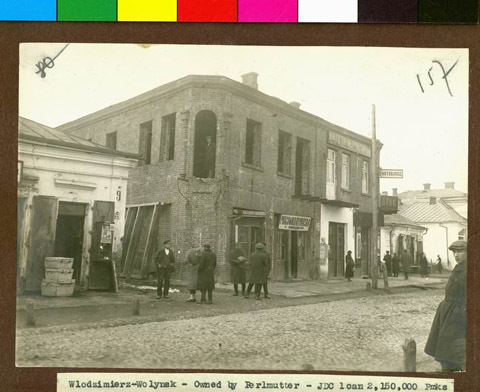 JDC - Archives : House being rebuilt with the help of JDC loan. Search > Search Results > House being rebuilt with the help of JDC loan. Title House being rebuilt with the help of JDC loan.